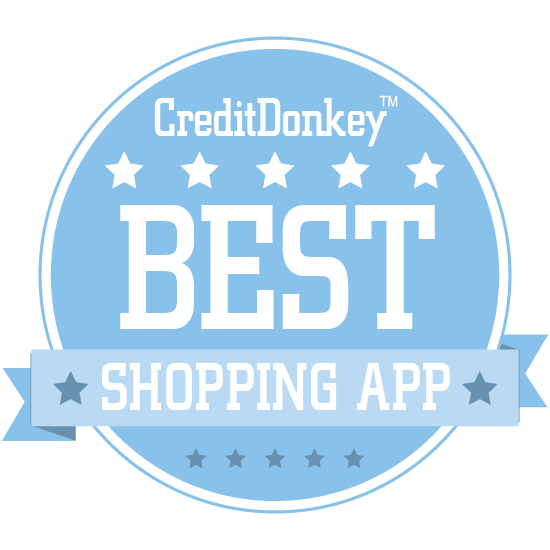 When you've got the urge to splurge, stock your mobile device with the winners of the CreditDonkey Best Shopping Apps. Sure, shopping bliss comes from finding the perfect something. But even more blissful is knowing you've got a deal. Your favorite retailers, deal sites, and local organizations have apps that make shopping all the more fun, with up-to-date savings and easy scrolling (2017's version of window browsing!). As close followers of all things deals - from credit cards to shopping savings - the CreditDonkey team is always looking for ways to save money and spend wisely. These apps will help you get a sense of whether a purchase you want to make is the best price possible, and they'll also give you a way to shop the way you want, on your terms, whatever time you feel like it. Hold up, you say - you have limited storage space on your phone? Happens to us too. That's why you've got to be selective when looking through the many apps in the app store to pick which ones you'll turn to often. Here's a helpful list to choose from. Overstock.com is an online leader in home goods and more, featuring millions of brand name products in all the latest trends. Why Overstock is a Top Shopping App: Anyone looking for the best value on home goods, including furniture, area rugs, bedding, home décor and more should visit Overstock.com. Etsy, which features handmade products that range from wallets to art to furniture and jewelry, is the premier place to get an awesome deal on a handcrafted item. Why Etsy is a Top Shopping App: You can order personalized items, give direction to an artist for an imagined creation, or search for a niche item that will be an appreciated and thoughtful gift, all on Etsy's website or app. 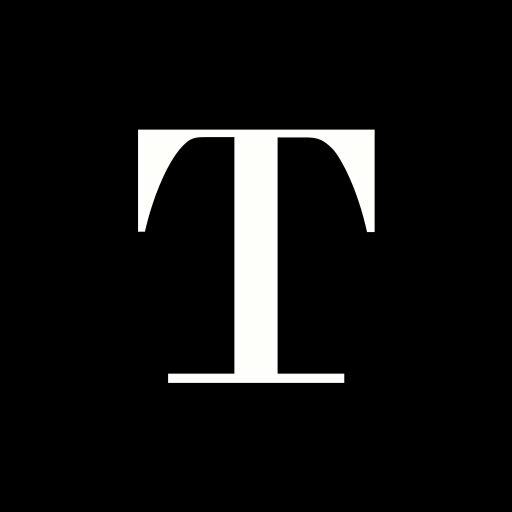 Tictail is a website and shopping app that is similar to Etsy, but focuses on promoting emerging fashion and accessory trends to help you stay ahead of the curve. Think of it as the shopping destination home to the best emerging brands in fashion, art, and home decor. Why Tictail is a Top Shopping App: Tictail has a very minimalistic interface and is easy to use, so there's every reason to give it a shot and look for a great deal on some clothes or home goods. With thousands of brands from 140 countries, their online marketplace and app make it easy to discover unique products from emerging designers and brands. 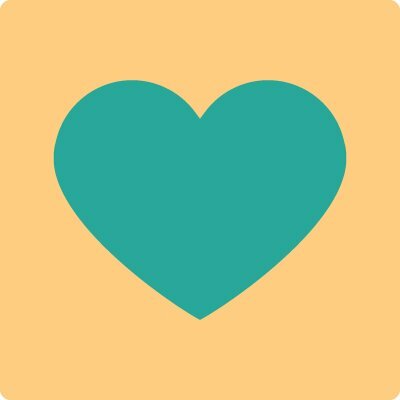 Goodshop is an app that lets you donate as you buy - just pick your favorite charity and a percentage of every qualifying purchase will automatically be donated once your payment is processed. Why Goodshop Coupons and Deals for Good is a Top Shopping App: You can feel good even if you impulse-buy some shoes or shirts that you didn't really need, and the best part is that Goodshop also helps you find discounts and sales. Note: Some merchants do not offer donations for specific types of purchases, such as gift cards. Every merchant's donation details are listed on their merchant page at Goodshop. Shoptiques lets you shop the trendiest boutiques from around the world. Why Shoptiques is a Top Shopping App: Anyone looking for unique items and supporting small businesses will enjoy shopping on Shoptiques.com. GoodGuide's mission is to provide consumers with information to help them make the healthiest decision when it comes to buying groceries, hygiene products, cleaning products and more, and ranks items from 1 to 10 based on how concerned you should be about using them. Why GoodGuide is a Top Shopping App: GoodGuide can help you keep your home and body safe from harmful products found on Amazon or at your local grocery or drug store - definitely worth a visit by any conscious consumer. One Kings Lane is a retailer that sells housing goods such as art and mirrors, furniture, rugs, and more. Why One Kings Lane is a Top Shopping App: For the shopper or homemaker looking for upscale decorations for their house or apartment, One Kings Lane will not disappoint. Listia is an app that allows you to sell your items for free, earn credits for what you sell, and then use the credits to buy items from other members on Listia. Why Listia is a Top Shopping App: Having credits that are specific to Listia ensures that you are getting a great deal, and there are plenty of items to choose from. Wayfair is an online discount furniture and home goods retailer that constantly updates their offerings and sales. Why Wayfair is a Top Shopping App: If you want to stray from the typical retail options from Target, Walmart or IKEA, you should definitely check out Wayfair for some great options at comparable prices. Ebates is an app and rewards program that sends you checks with real rebates for buying items that they are advertising. Why Ebates is a Top Shopping App: This deal is almost too good to be true - if Ebates is selling an item you need, you might as well compare prices and get a little cash back as well. 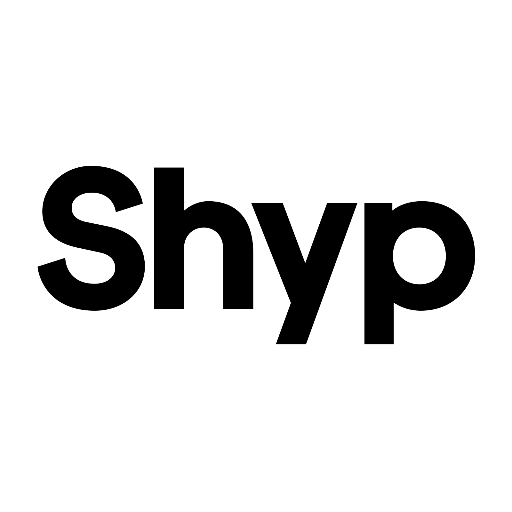 Shyp is an all-inclusive shipping app where your items are picked up, packed, and shipped - all at the lowest rates possible. Why Shyp is a Top Shopping App: Whether you are an individual or a small business looking for shipping solutions, Shyp is worth checking out to compare to the big shippers like UPS and FedEx. 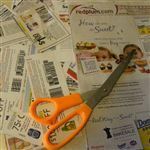 Retale lets you view hundreds of digital weekly ads and coupons, so you never miss a deal near you. Find the latest sales, save coupons and ads or get notifications for the products you love. 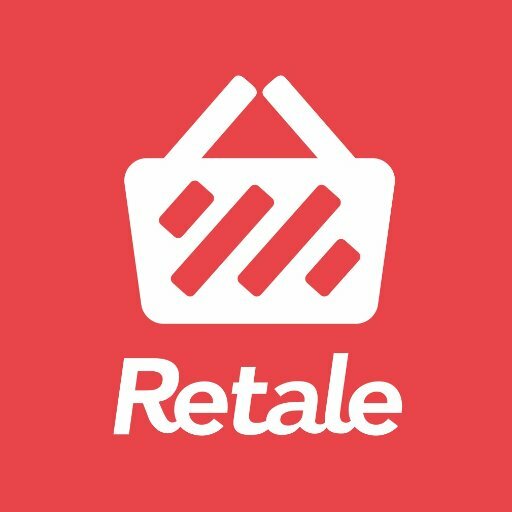 Why Retale is a Top Shopping App: The best way to save big at a brick-and-mortar retailer is by planning ahead and knowing what to expect, and Retale allows you to do just that. Tradesy is a shopping app that offers luxury brands like Coach, Louis Vuitton, Prada and more for up to 90% off retail. Why Tradesy is a Top Shopping App: Anyone looking for a deal on a luxury item, and doesn't mind that it is slightly used, will find great value in Tradesy. 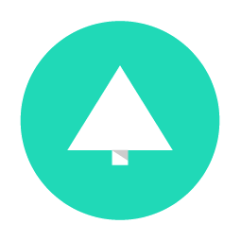 Vinted is a shopping app where users buy and sell new or used clothing, with an emphasis on simplistic postings. Why Vinted is a Top Shopping App: Vinted is a great app for anyone who wants to easily sell their wardrobe items with no extra fees or find quality style second hand items at discounted prices. Joyus is a lifestyle company, aimed at helping users discover, shop, and share emerging products and trends. 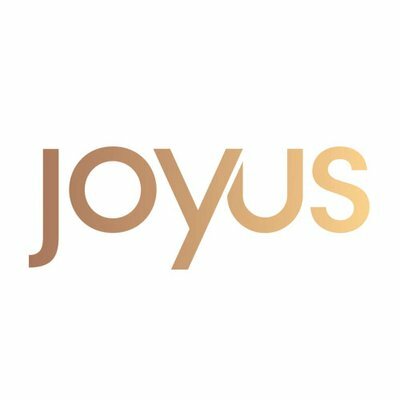 Why Joyus is a Top Shopping App: Joyus helps consumers share the joy of new products, and is a great app for anyone who likes to have the latest and greatest in fashion, technology, or homegoods. VarageSale is like a safer version of Craigslist that allows families to buy and sell items online, with the stipulation that all users are manually reviewed to ensure they are legitimate and not out to scam or hurt you. 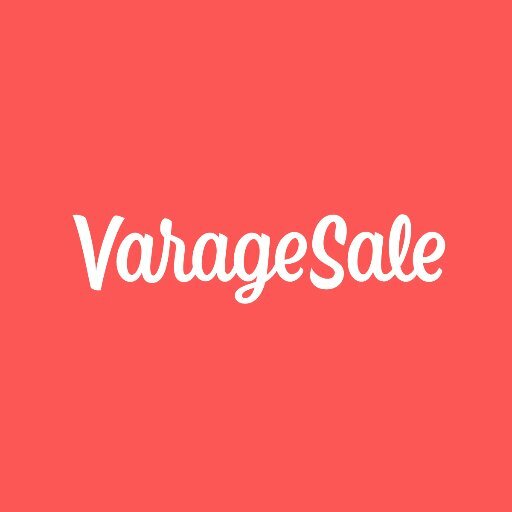 Why VarageSale is a Top Shopping App: If you are a bargain hunter who does not feel safe meeting up with people on Craigslist, then VarageSale is a great alternative that will add a level of safety to your online transactions. 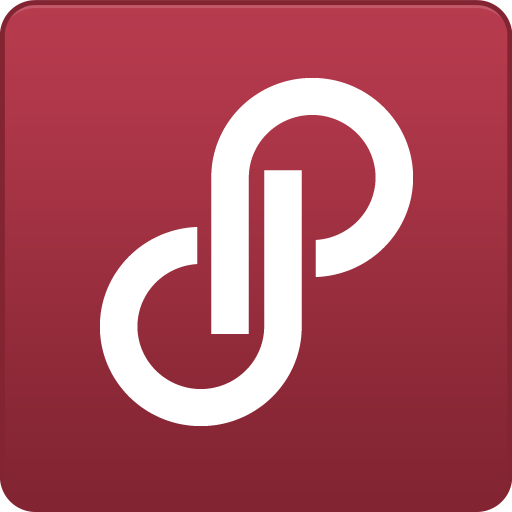 Poshmark is the largest social marketplace for fashion, where anyone can buy, sell and share their style with others. Why Poshmark is a Top Shopping App: Poshmark is a very fashionable marketplace, so if you are looking for a curated look, or a hip new fashion accessory, you can't go wrong here. 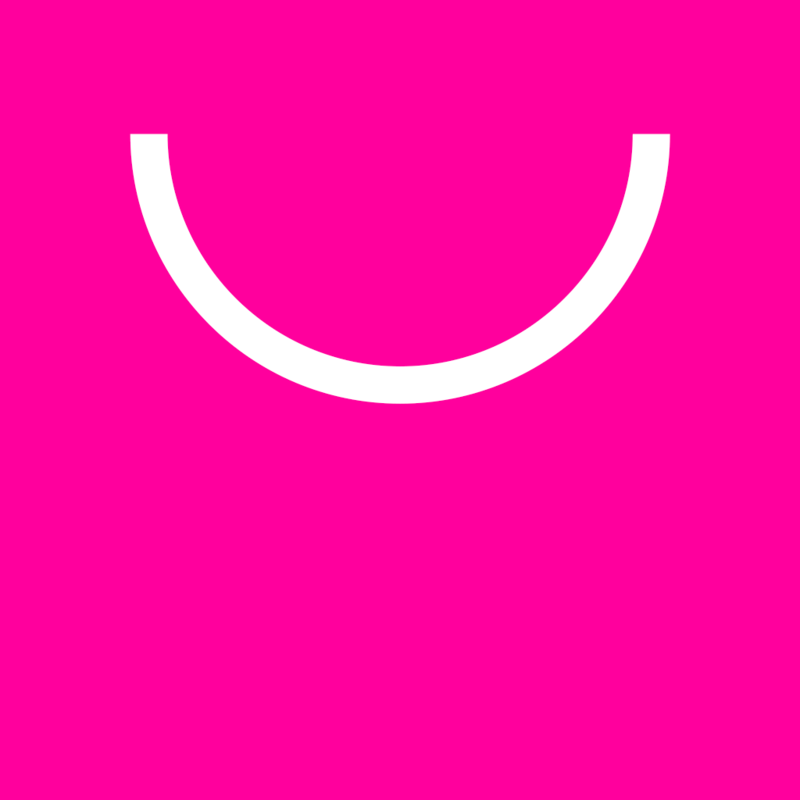 Spring is a digital shopping app where people can discover products and buy them directly from their favorite brands in a single-cart experience. Spring is a leading online retailer which offers a vast, yet highly curated brand assortment throughout all categories of fashion, beauty, lifestyle and home. Spring was built with the belief that shopping should be simple, by enabling consumers to purchase cross-categorically with a unified cart experience. Driven by a vision to create an elevated, easy-to-use mobile shopping experience, Spring offers customers a mix of over 1,500 brands including luxury labels, emerging designers, fast-fashion and beauty, as well as home, lifestyle and kids all in one place. Why Spring is a Top Shopping App: Spring features over 200,000 products, 1,500 brands, and new items added every day for a unique shopping experience for a big or small budget. Launched in 2014, Spring was inspired by the shopping destination Spring Street, in New York City's SoHo, and like most of the stores there, the digital Spring is meant for the modern shopper looking to mix luxury labels with mass brands. 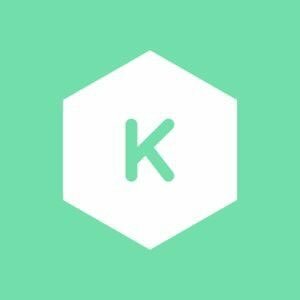 Keep is the shopping app to discover and buy the latest trends in fashion, home decor, accessories and design. Why Keep is a Top Shopping App: Anyone who is looking for a one-of-a-kind, curated fashion piece should check out Keep for some truly unique options. Fakespot is an awesome tool that helps you to determine whether the reviews you are reading on Amazon or Yelp are legit, or if they were populated by bots or paid reviews. Why Fakespot is a Top Shopping App: If you find a deal that seems too good to be true, Fakespot can help you in your research to spot whether something is legitimate or fake. StockX is a sneaker stock market where buyers place bids, sellers place asks, and when a bid and ask price meet, the transaction happens automatically. Why StockX is a Top Shopping App: Anyone who wants to find a deal on some Jordans, Yeezyz, or other rare shoe should check out the StockX app, which guarantees 100% authenticity for all sneakers. Tech Bargains is a shopping site that is updated multiple times per hour, every hour, with technology deals for software, hardware, and everything tech. Why TechBargains is a Top Shopping App: From TurboTax to Linux coding books, Tech Bargains has it all, and is totally worth having saved as a bookmark or other shopping source for tech enthusiasts. Peapod is a simple way to shop online for fresh, quality groceries and products that are priced fairly and delivered to your door. Peapod delivers all of the grocery store staples you'd find at your local supermarket in a range of categories: produce; meat and seafood; deli items; prepared foods; natural and organic foods; Kosher foods; floral; office and school supplies; seasonal items; and Meal Kits; pet items; health and beauty aids. Why Peapod is a Top Shopping App: Peapod is the longest operating and country's leading Internet grocer, serving 24 U.S. markets throughout Illinois, Wisconsin, Indiana, Maryland, District of Columbia, Virginia, Massachusetts, Connecticut, Rhode Island, New Hampshire, New York, New Jersey and Pennsylvania. OfferUp is an app that lets you buy and sell your goods locally, with profiles similar to eBay, thereby allowing you to know more about buyers and sellers, check out each user's rating, and receive real-time alerts when a buyer or seller contacts you. Why OfferUp is a Top Shopping App: OfferUp brings the best of Craigslist and eBay by offering local buy/sell arrangements, with the protection that eBay offers by having user profiles to know that you are dealing with a legitimate person and not a scam artist. letGo is a free mobile app that helps you buy and sell secondhand stuff in your own neighborhood. Why letgo is a Top Shopping App: LetGo is super innovative, and their main goal is to help you post faster by adding features like image recognition, which identifies your item and suggests an appropriate title. 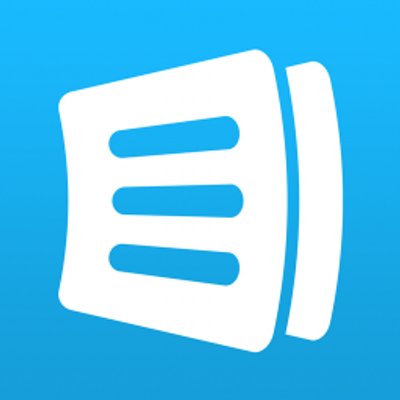 AnyList is an app that helps you create and share grocery shopping lists, share your lists with others, and collaborate on one list with many friends or family members. Why AnyList is a Top Shopping App: AnyList is great for couples, roommates, or colleagues who need to be on the same page for shopping, ordering items, or attacking a "to-do" list. Shopular helps to bridge the gap between shoppers and the brands they love by connecting them with sales promotions and events, consolidated into one space. Why Shopular is a Top Shopping App: Whether you are a fan of Target, Kohls, or any other big retailer, Shopular's app will help you save big when you head out to shop. Canopy is a site that is curated by real people, and links directly to products that are available only on Amazon. Why Canopy is a Top Shopping App: If you are looking for some designer products and are an Amazon Prime member, then Canopy's app or website should be your go-to place. 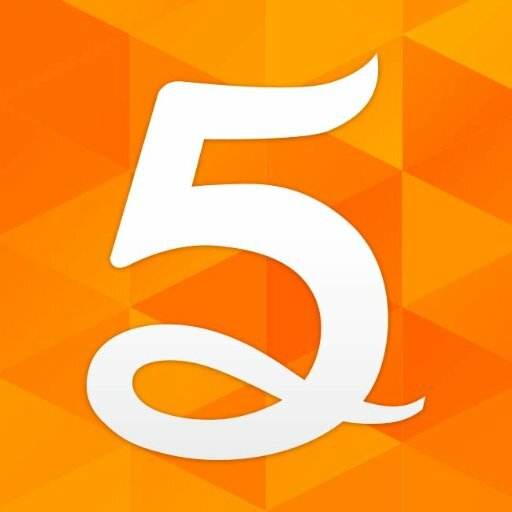 The 5miles app was launched in 2015 and was developed to create a truly free marketplace, a cross between Craigslist and eBay, that allows you to buy and sell items and services locally and upload photos seamlessly from your phone. Why 5miles is a Top Shopping App: The 5miles app is great for anyone looking for deals outside of Craigslist or eBay, where you can find a great deal in your neighborhood or make one yourself. Listonic is a shopping list app that features over 5.0 million products added every month, and makes it easier, faster, and "smarter" for the average grocery shopper. Why Listonic is a Top Shopping App: Whether shopping alone or with a partner, Listonic can help you save big or eat smarter by providing food hacks, smart shopping tips, and general grocery wizardry. One of their cool features is their smart voice input, where you can dictate a whole list in one go. Doorman is an app that allows busy people to schedule package deliveries from 6pm to midnight. Why Doorman is a Top Shopping App: If you live in an area where your door or stoop is not accessible, or it's not safe to leave an unattended parcel, then consider Doorman's app to save you valuable time and guarantee you're availability to accept a delivery. PatPat is an app designed to save parents money on their children's clothes and other necessities by cutting out the middleman and creating huge opportunities to save big. Why PatPat is a Top Shopping App: Anyone with children should check out PatPat, which features daily flash deals, frequent sales, and always has great prices on quality children and women's clothing as well as home goods and accessories. 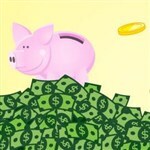 Brad's Deals is a service and not a store, and its only goal is to help the end consumer find the best price available. Why Brad's Deals is a Top Shopping App: Anyone looking for a great deal should check out Brad's Deals, an app that hires a team of professionals to scour the web every day for the best savings they can find. BuyVia is an app and website that features Top 10 daily deals on food, clothing, electronics and more. Why BuyVia is a Top Shopping App: BuyVia helps find the Top deals from Amazon, Target, Walmart etc, so you will find a bargain on the latest products. Slickdeals is a community of 10 million members who find and share deals and coupons across a wide variety of products and retailers. 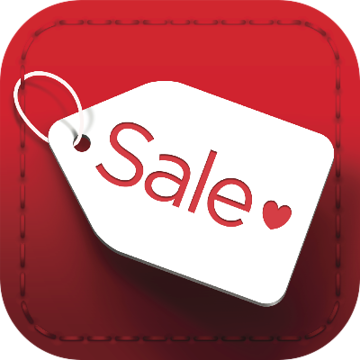 Why Slickdeals is a Top Shopping App: Slickdeals is one of the best coupon and deal-finding websites and apps, and the best deals are always voted higher up on the app for visibility. Shopami is a free mobile app that saves your favorite store's deals and alerts you when they are about to expire. Why Shopami is a Top Shopping App: If you receive a lot of email promotions and frequently forget to take advantage of them, then Shopami will save you time and money by consolidating your deals and reminding you about them before it's too late. 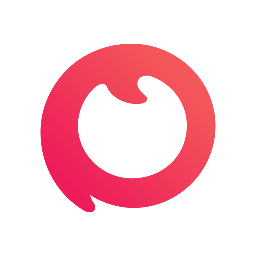 Musely is a free mobile app which allows you to quickly share and discover beauty and health tips, as well as shop for organic, up-and-coming brands. Why Musely is a Top Shopping App: If you are looking for a beauty or health product that is vegan, Paleo, all-natural, toxin-free, or any other kind of niche, you should definitely download Musely's app and check it out. Favado is a mobile savings app that helps shoppers stop overspending by notifying them when their favorite items are on sale. 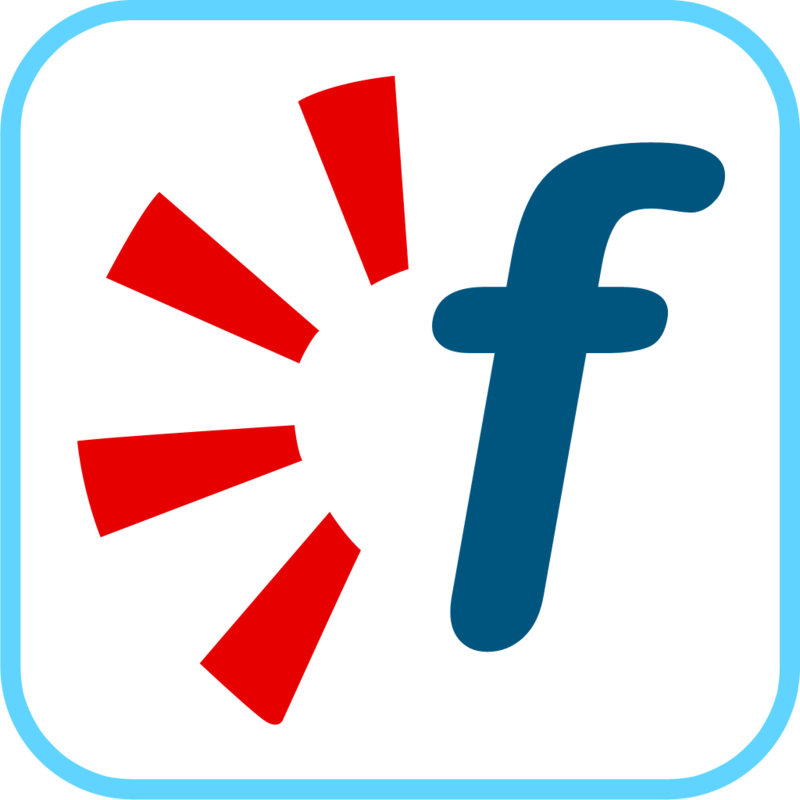 Why Favado Grocery Sales is a Top Shopping App: Favado features over 65,000 grocery and drugstores, and allows you to select staple items that you frequently buy and notifies you when they are on sale at a store near you. Jet is an online retailer with offerings similar to what you would find at Walmart, but advertises that prices "drop while you shop" to guarantee the most savings for every consumer. Why Jet is a Top Shopping App: If you don't feel like making the trip to your local superstore, you can just hit up Jet since they have no membership fee, free shipping over $35, and guaranteed two-day shipping on thousands of items. SavingStar is an app that features free coupons for a range of grocery stores, and your savings are stored in a SavingStar account. 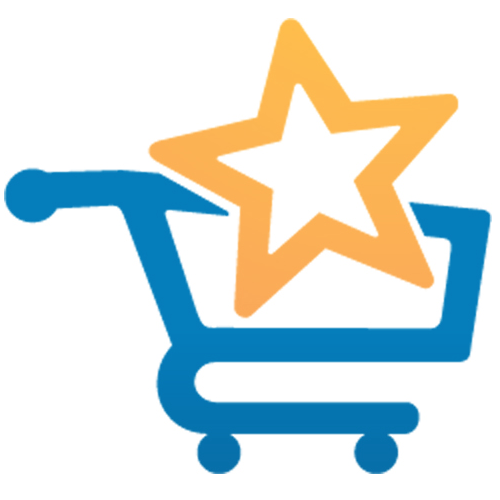 Why SavingStar is a Top Shopping App: If you are open to trying new things, SavingStar can be a great tool to use in combination with weekly sales at your local grocer. Valpak is a website and app that allows you to search your area for coupons that are applicable to a variety of merchants, from restaurants to grocery stores, car maintenance and more. Why Valpak Local Coupons is a Top Shopping App: When you have a big purchase coming up, an unexpected car repair, or just want to get a bite to eat, it is worth checking Valpak to see if you can save some money in your neighborhood. 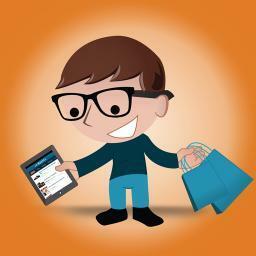 Leave a comment about Best Shopping Apps You're Missing Out On? Share on Facebook "Best Shopping Apps"